David was obese and out of confidence, but turned his life around after attending a Parkrun. In August 2014, David moved home to Perth, overweight and struggling to stay motivated to exercise. It wasn’t until David’s sister suggested joining the Averley parkrun, which she attended with her children, that things started to change for him. David started with many of the typical first-time parkrun concerns. “I was worried about being required to run, let alone whether I’d even be fast enough,” he admits. It got even better once he was out on the course. High fives aplenty were exchanged, shouts of encouragement followed him along the track, and he was even cheered over the finish line. He couldn’t have been more wrong. David attended his first parkrun in October 2014, and in 2015, he ran four half marathons and a full marathon, as well turning up to parkrun every week. 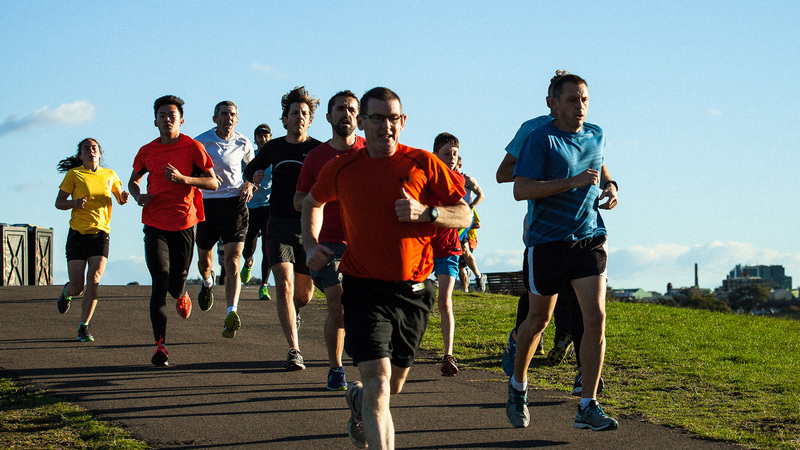 Medibank is proud to partner with parkrun all around Australia. On 3 September 2016, head on down to your local parkrun for Personal Better Day, set yourself a challenge and experience for yourself how good it feels. It’s not about performance – it’s about fun and celebrating everyone crossing the finish line. Take the first step and find out more about Personal Better Day.